March 21st.. my gulay. I will never understand the fast pace of time. It’ll be my last week as an underaged, “illegal” inhabitant of this earth (you’re considered legal when you’re 18 in the Philippines) .. hahaha. The other day, I saw my life before my eyes in photos. All the way from ’96 down to today, I cannot believe how blessed I am by the Lord for giving me such a blissful life. 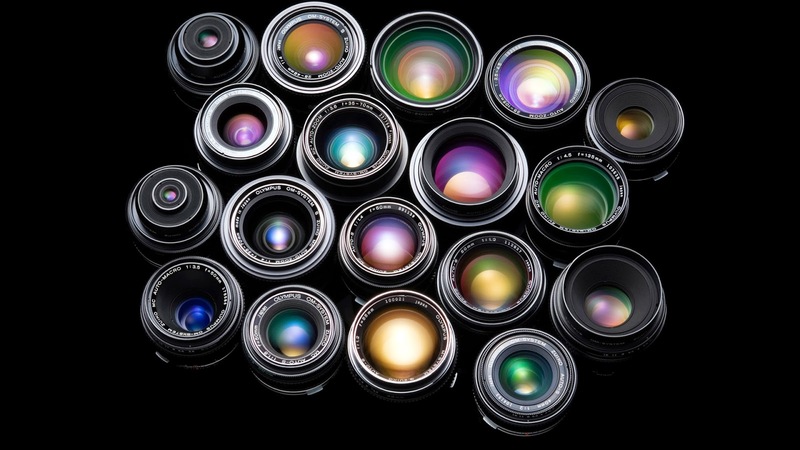 Having said that, I think I am authorized to create a wishlist. 😛 I could find joys in the world, but these are what’s making me grin from ear to ear. 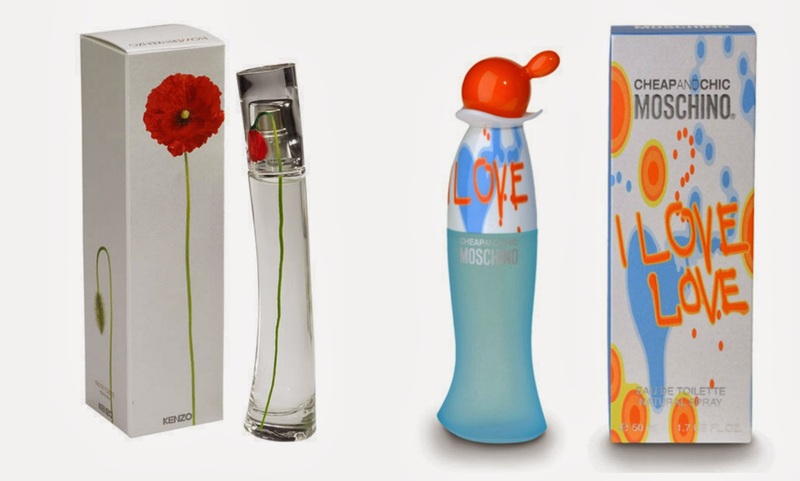 i love love by moschino and Kenzo eau de toilette; my mom and my ninang (godmother) gave me these scents as gifts when they went out of the country; respectively. Both scents are greatly diminishes the amoy-araw self, and are great pick me up’s when I’m having a bad day, too. camera lens for my dslr; my blog (and my travels) deserves the best photo qualities in freezing those special moments so hopefully in the near future i get one. 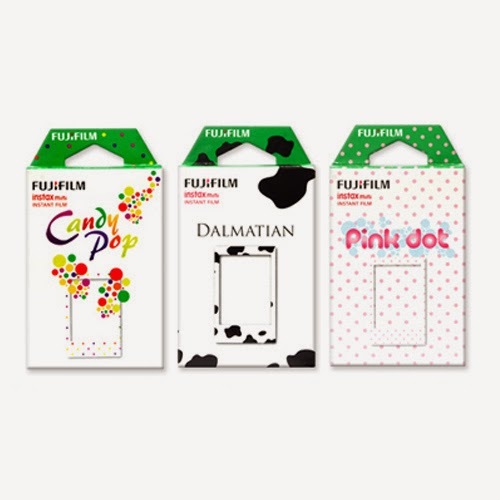 assorted designs of polaroid films; perfect in giving pizzaz to your polaroid snaps! 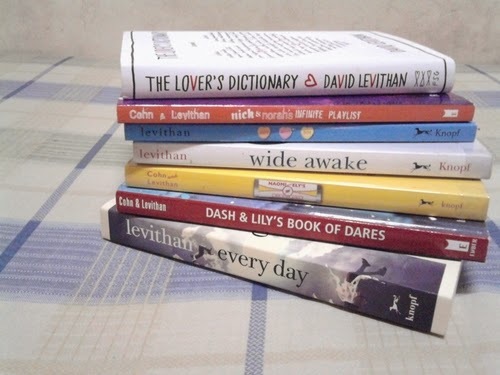 david levithan books; been hearing remarkable reviews about his books. These will be perfect summer buddies plus..
magazine subscriptions;i have been an avid collector since my elementary and high school days collecting every issue of Total Girl, Candy. 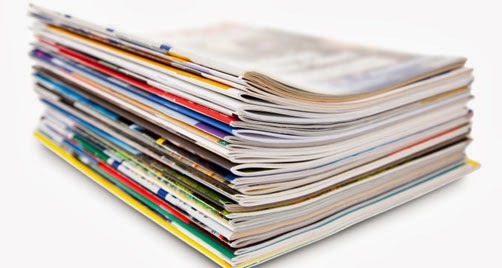 And now, I still buy some issues of Seventeen, Meg, and Reader’s Digest. 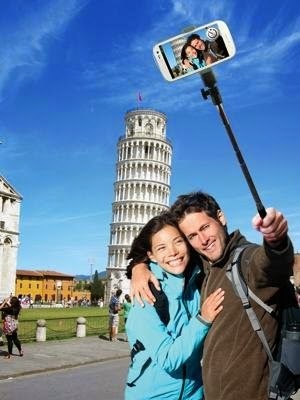 selfie pod; group photos have never been this convenient, especially if you want to take part in the photo! 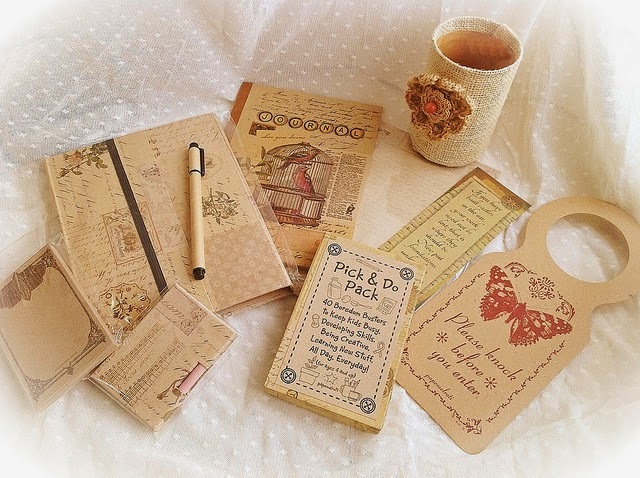 papemelroti goodies; the sayings stuck on these vintage trinkets give inspirational (sometimes, even Biblical) quotes about life. 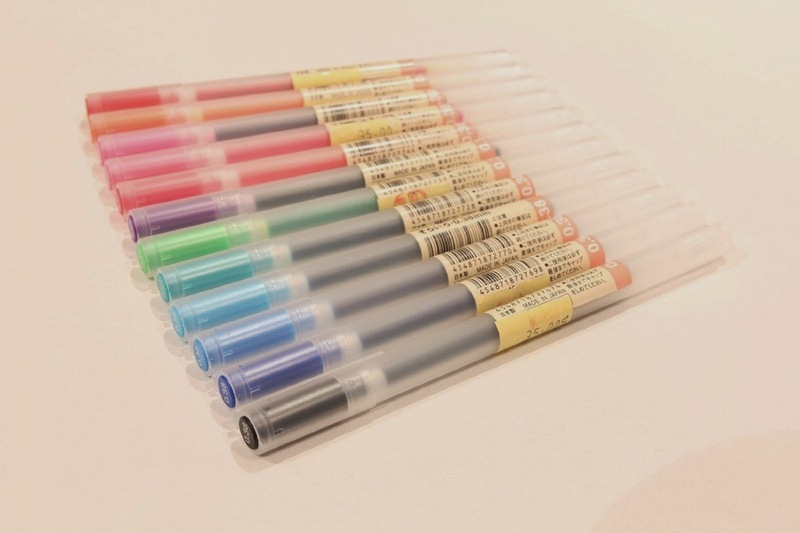 muji pens; perfect for the oc girl like me especially when it comes to writting notes and completing school requirements. 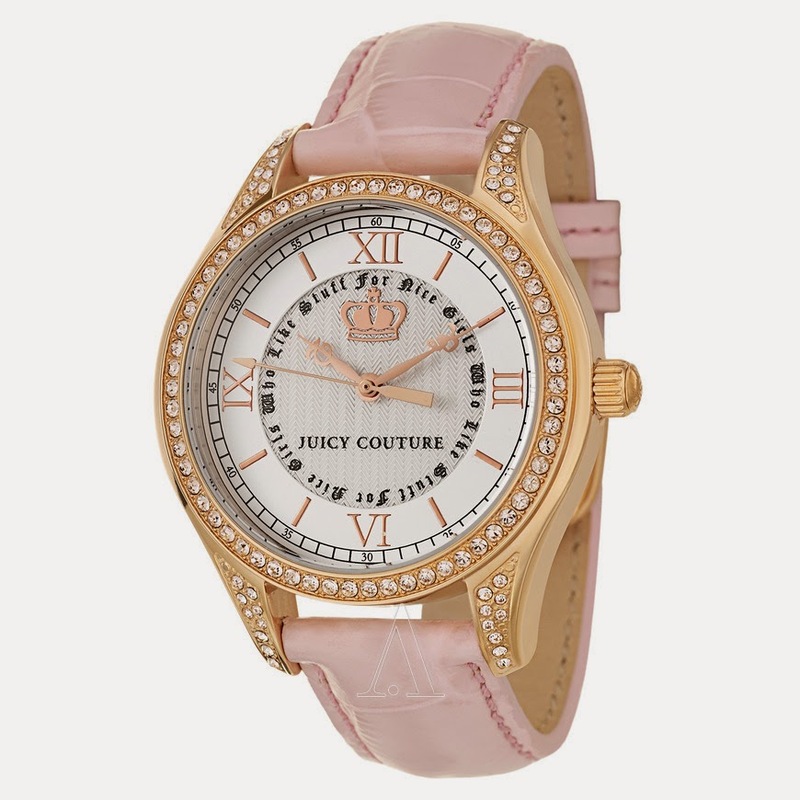 a nice watch; i think one of the most important accessories in an outfit is a watch. An item in your closet worth splurging on. 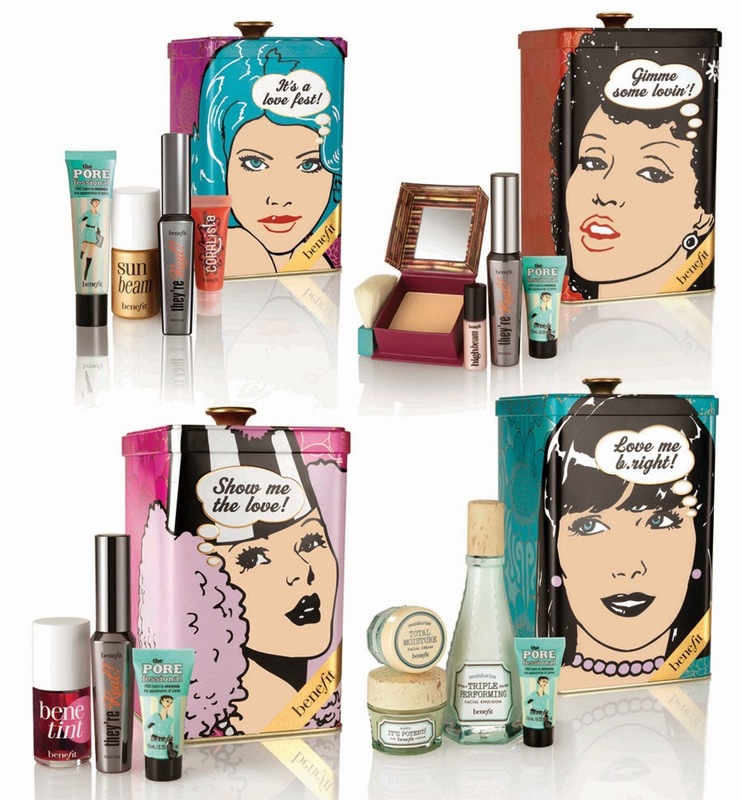 benefit, sephora and/or mac makeup; their cosmetics are just right for my skin. 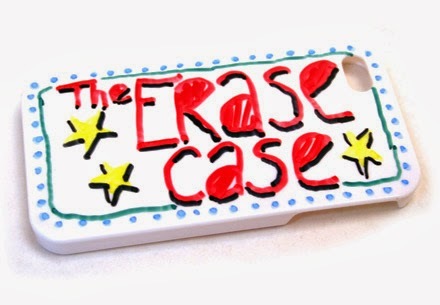 an erase case; draw or express whatever you feel like through your phone case! a human sized stuffed toy; the inner kid in me will always charm over stuffed toys. My heart would definitely melt if it’s a stuffed cow or teddy bear. 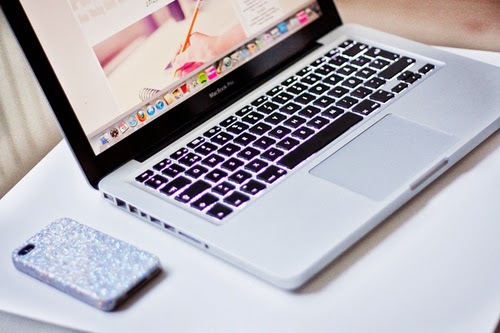 Great wish list, hope you can make your dreams come true! You look stunning in that dress by the way and I love your bag!